There are many threats to wildlife in our modern world. While not all those threats are of human creation, the pressures we have created are taking a remarkable toll on many species. Habitat destruction (the clearing and changing of land for development or other uses) and habitat fragmentation (the dividing of land into sections separated by altered landscape) have a significant impact on wildlife, particularly for terrestrial species such as mammals, reptiles, and amphibians. 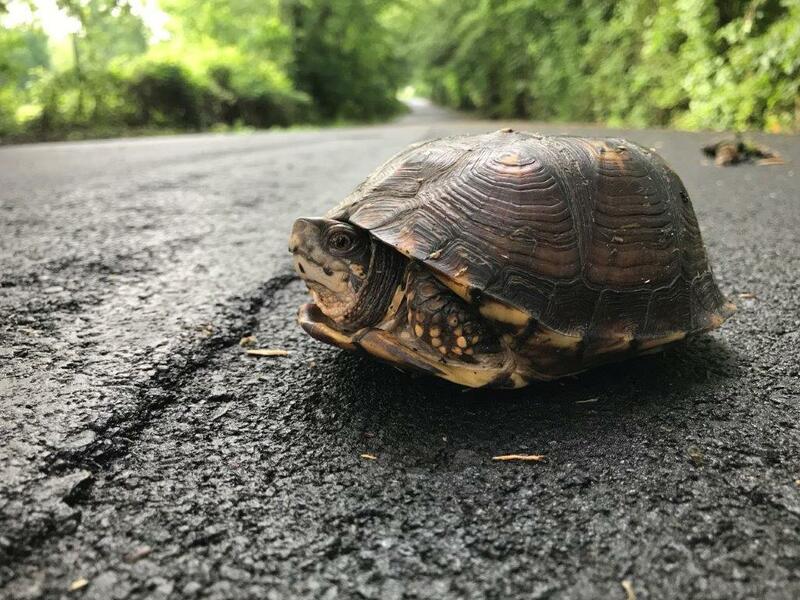 For example, slow-moving turtles are especially vulnerable to road traffic, as their natural inclination when threatened is to withdraw into their shell, which makes them unable to avoid a collision and appear more like debris in the road. Traveling animals likely took quite some time to build up the courage to cross this strange barrier in their habitat, and a moment’s carelessness on our part can spell disaster. While it is not reasonable to expect that humans will stop developing land or building roads anytime soon, each of us can do our part in reducing road injuries while we drive. Here are some simple tips you can practice to help reduce road injuries. Be alert as you drive. If you see a dark shape on the road surface, don't assume it is just debris. In springtime and around dusk especially, it may likely be wildlife. Stay alert in wooded areas—the fewer cars there are around, the more likely you are to encounter wildlife. Be especially cautious near bodies of water. Turtles, frogs, salamanders and other creatures live in and around water and many emerge to find food, seek a mate, find nesting sites, or look for new homes at various times of the year. Be cautious on rainy nights. 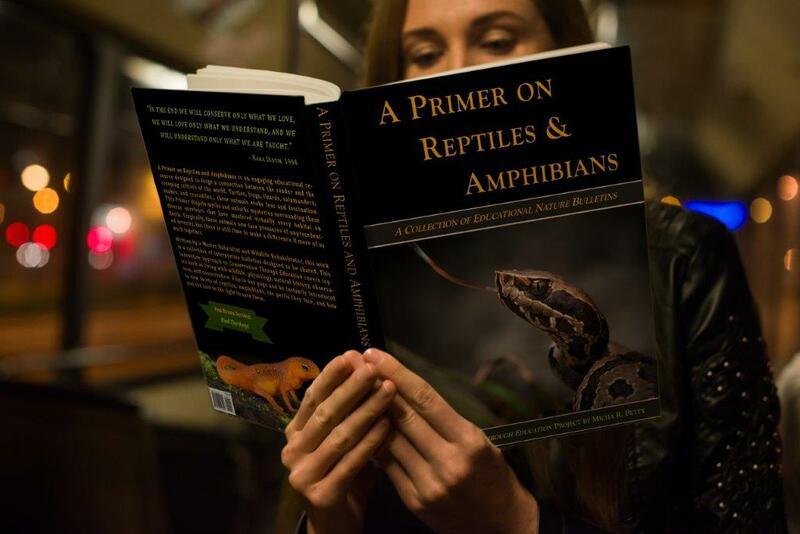 Many amphibians choose this time to migrate to or from nearby bodies of water for mating or other purposes. Consider using fog lights in adverse weather to better illuminate animals on the road surface. If you see an animal and can do so safely, slow down and maneuver around them. Always be aware of surrounding traffic! If you see an animal and cannot maneuver around it safely, try to avoid hitting it with your tires. Many small animals will clear a vehicle's chassis and may be passed over without harm. If you are a kind soul who wants to stop and help—the first thing to remember is traffic safety. Never cause a human safety hazard for yourself or other motorists. Be aware also of the effect a stopped vehicle has on other traffic. People may focus on your car and hit an animal they might otherwise have seen and avoided. If you can move a turtle or other reptile safely, try to move it in the direction it was going. Bring the animal as far off the road as reasonably possible. If it is not injured, leave it in the wild where you found it. 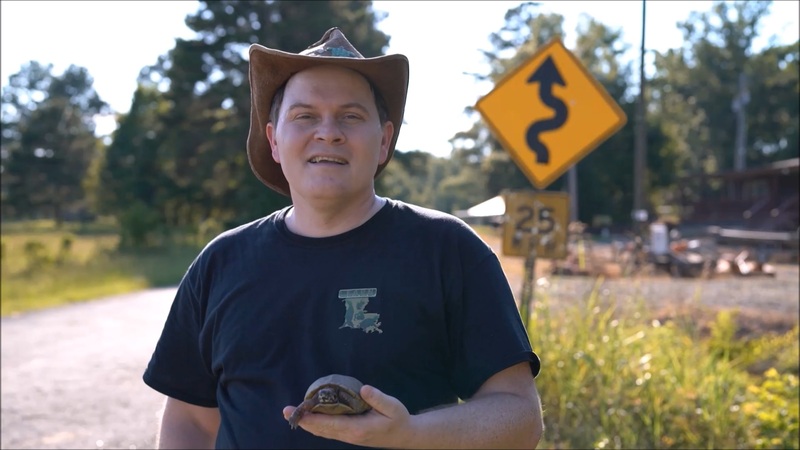 This is particularly important for box turtles. They have a high site fidelity (attachment to their small home range) and often will wander indefinitely if relocated. 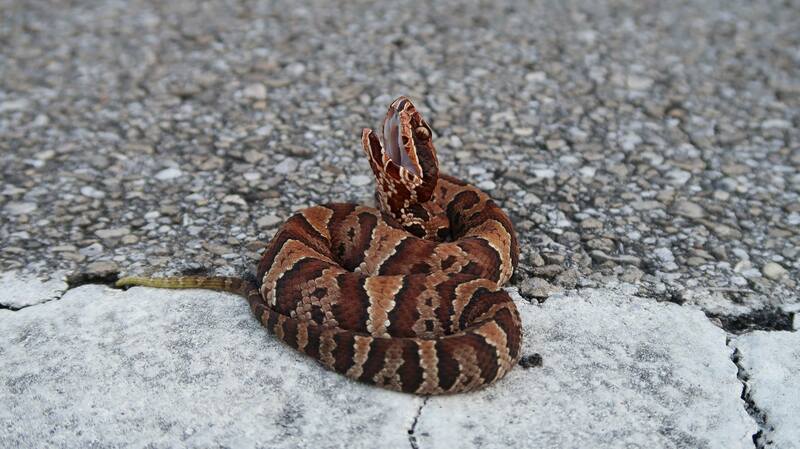 Report sightings whenever possible of living or deceased animals to HerpMapper or iNaturalist. Road injuries will always be tragic, but adding to our scientific knowledge of their range and movements can assist with conservation efforts moving forward! Roads cover around 1% of the world’s land surface, but scientists estimate that they affect 15-20% of wildlife habitat through fragmentation. Let’s do our part and be alert as we drive!